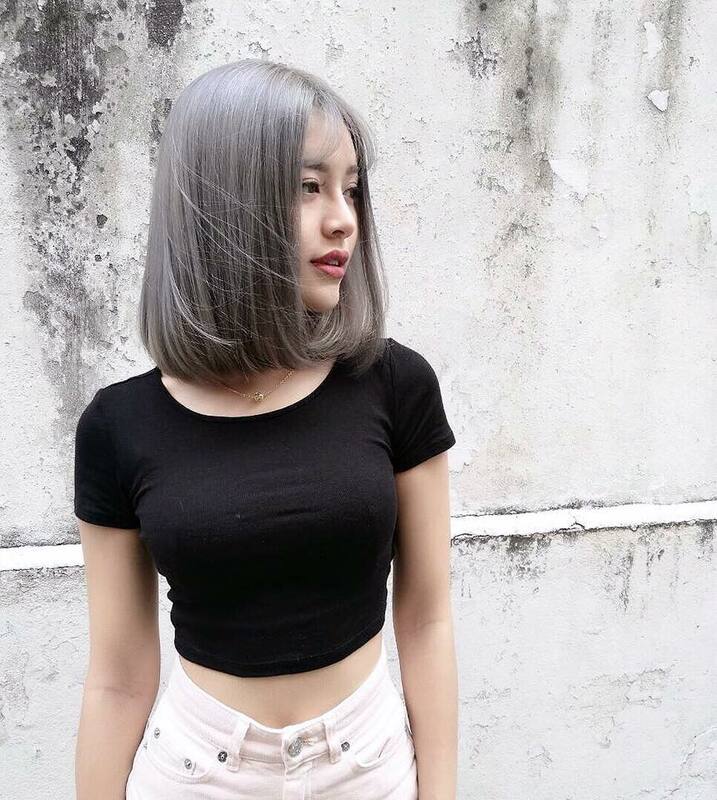 Tinge - Tinge Saves the Stars! As you could see, Tinge's is a bottled water comes with the celebrities appearances at the plastic packaging.It's a a trendy drink for outgoing teenagers (: Besides that,it ingredients are only water,sugar,citric acid,fruit flavors,sodium citrate and sodium benzoate . What's best of it that they are now have the Tinge's Online Games on their Facebook Page! It's the Tinge Saves the Stars Contest ! You could now drink it and WIN THE PRIZES. 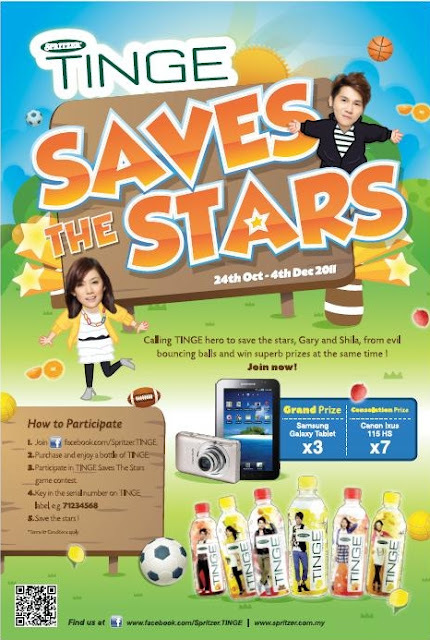 Calling Tinge heroes,Gary and Shila to save the stars from evil bouncing balls and WIN THE SUPERB PRIZES GIVEAWAYS.